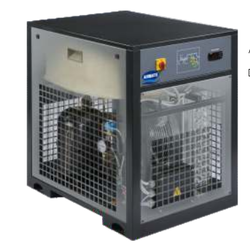 Offering you a complete choice of products which include compressed air dryer for refrigeration, refrigeration air dryer and airmate refrigeration air dryer. 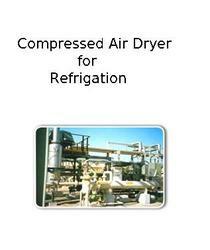 Controller:The use of microprocessor based controller ensures higher performance reliability of the drier. 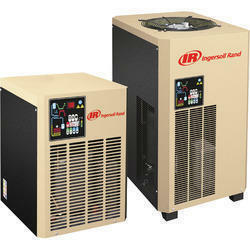 Looking for Compressed Air Dryer for Refrigeration ?